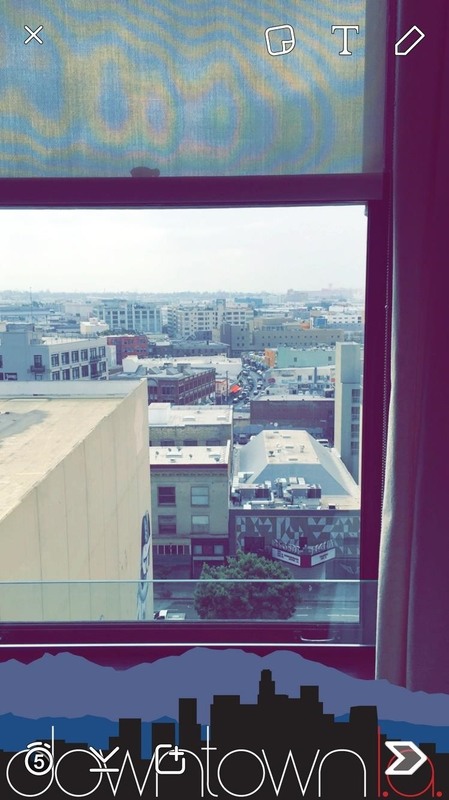 Snapchat provides a handful of filters and overlays which allow you to show off your location, make your pictures more colorful, or even display how fast you're moving. But unlike Instagram, Snapchat only allowed you to use a single filter per photo or video... or at least that's how it seemed. As it turns out, there's actually a secret feature on Snapchat that you can use to layer multiple filters on one picture. It's been out for awhile, but it's not intuitive at all. 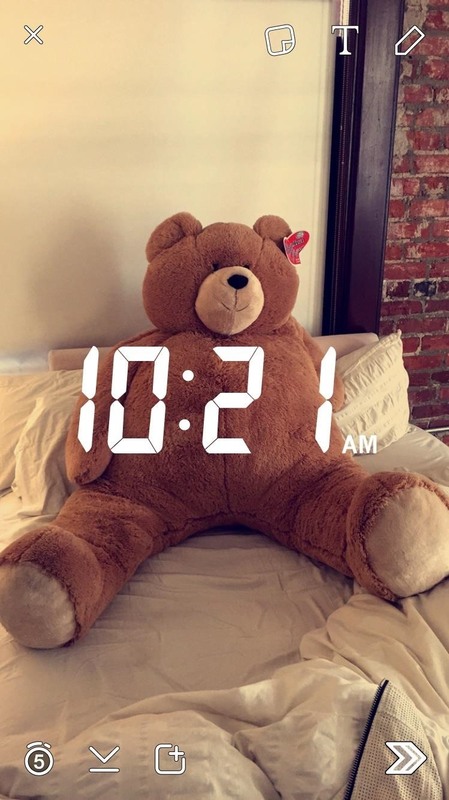 Available for both Android and iOS, I'm going to show you this quick Snapchat tip below. Start by taking a picture or video inside of Snapchat, then apply a filter or overlay to it. To add another filter above it, simply hold one finger down on the screen and use another to swipe left and right. This will allow other filters to be applied over your original filtered photo or video. Make sure to not let go of the finger holding down on the screen, or else both filters will wash away and you'll need to start from scratch. You'll only be able to layer two filters at once, but you can combine a color filter and geofilter together or layer either one of those with the time, temperature, or speed overlays. (1) Color filter combined with the timer overlay on iOS. 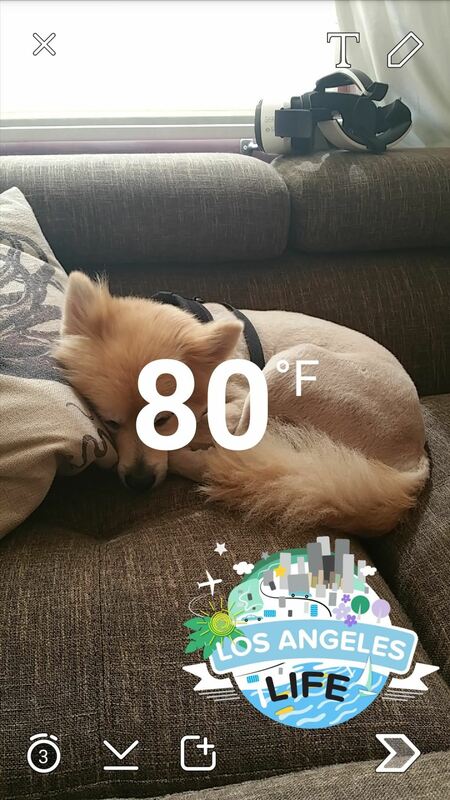 (2) Los Angeles geofilter with the temperature overlay on Android. Follow Gadget Hacks over on Facebook, Google+, and Twitter.